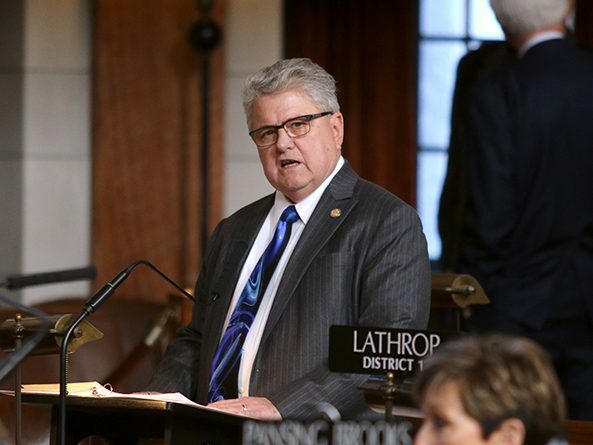 A bill that would make changes to the Nebraska Property Assessed Clean Energy Act, commonly known as PACE, advanced from general file April 8. 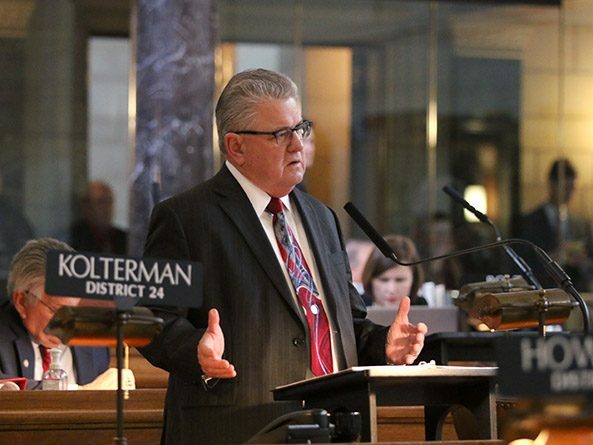 The Nebraska Retirement Systems Committee heard testimony March 19 on a bill that would explore the possible transfer of management of the Omaha school retirement plan to the state. The Appropriations Committee considered a proposal March 12 that would increase funding for pancreatic cancer research. Nebraska providers of short-term, delayed deposit loans—often called payday lenders—would be able to offer online loans under a bill considered by the Banking, Commerce and Insurance Committee March 12. 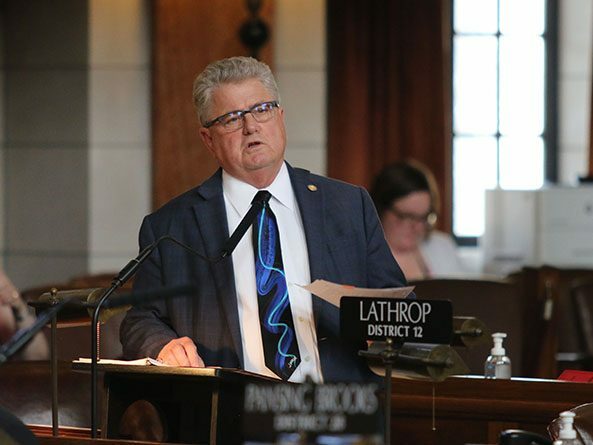 The Revenue Committee heard testimony March 6 on a bill that would create a new business tax incentive program to replace the Nebraska Advantage Act. 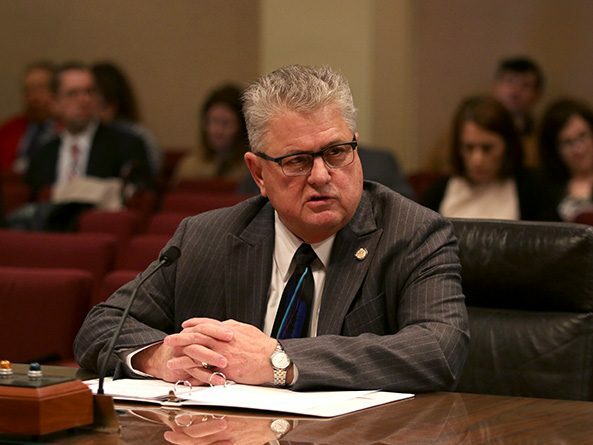 The Legislature passed a bill March 7 that funds enhanced safety training for medical professionals. 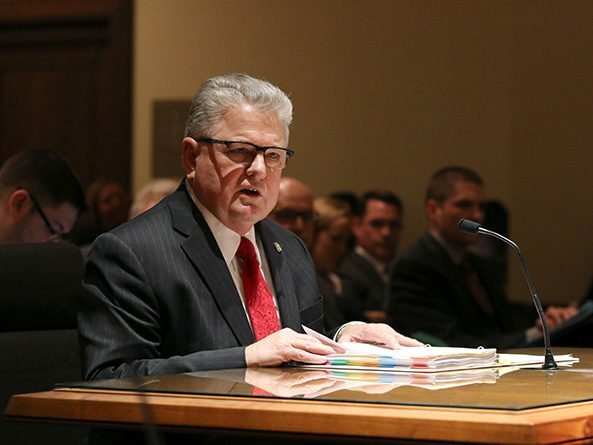 Lawmakers gave final approval Feb. 28 to a bill that makes a number of governance and administrative changes to the Public Employees Retirement Board (PERB), Nebraska Public Employees Retirement System (NPERS), Nebraska Investment Council, Class V School Employees Retirement Plan and the Class V plan’s board of trustees. 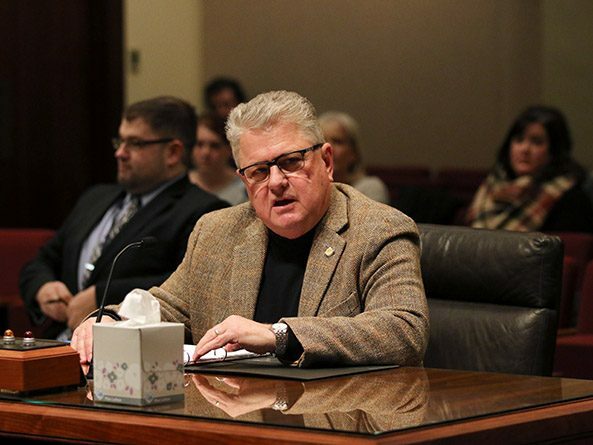 The Health and Human Services Committee heard testimony Feb. 14 on a bill that would make several changes to state law regulating nail technology and tattoo artists. Lawmakers gave first-round approval Jan. 29 to a bill that would make a number of governance and administrative changes to the Public Employees Retirement Board (PERB), Nebraska Public Employees Retirement System (NPERS), Nebraska Investment Council, Class V School Employees Retirement Plan and the Class V plan’s board of trustees.